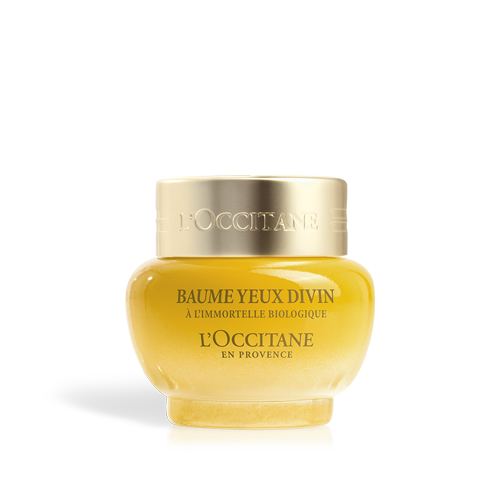 Divine Youth Oil is a multi-usage face oïl that helps fight against visible signs of ageing: wrinkles, firmness, radiance and evenness. 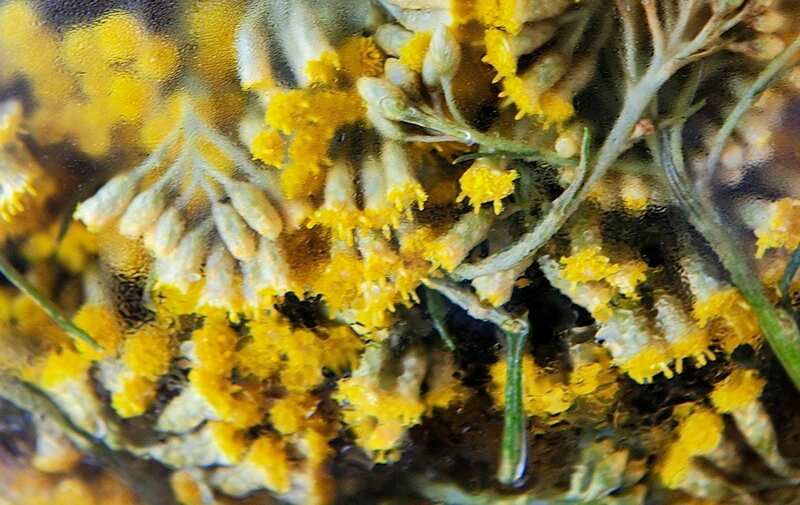 Highly concentrated in immortelle essential oil, which contains 2x more anti-oxidant than Vitamin E, Divine Youth Oil is a multi-usage skincare treatment that helps fight against visible signs of ageing. Apply alone or before your serum and moisturiser. Warm a few drops of oil in the palm of your hand, then apply on the face and neck. For best results, use in the evening, when the skin is least exposed to environmental stresses and conditions are most conductive to cell renewal.